Ubuntu Community always has something for everybody. Maybe that’s the reason why it is what it is today. Unity, Gnome, Lxde, KDE, Mate, Xfce are all provided officially for people to use directly without the need for further modifications. But there had come a completely revamped Ubuntu-based distro which had stunned everyone with its beauty and more of that beauty. You got it right. 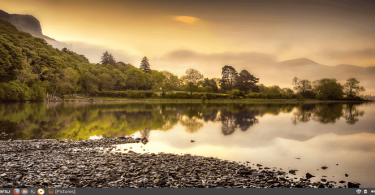 I’m talking about Elementary OS featuring the gorgeous Pantheon desktop environment. 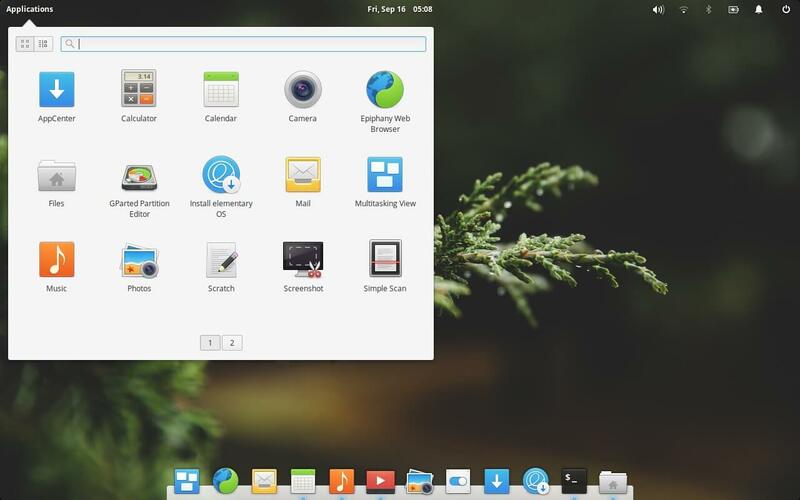 Elementary OS Freya, was downloaded a smashing 1.2 million times. After a year and a half, the brand new and improved Elementary OS Loki 0.4 stable is out. Let’s unbox it and have a look at what new things it has got to offer. Shall We? First five minutes on this new OS and a lot of new things will catch your eyes. I’m not yet talking about the internals. There have been more improvements than there have been changes. That’s really crucial if you want to keep your loyal fans happy. The new Loki does nothing to push away elementary lovers. But gives it a polishing touch. Even new users will find it appealing. The OS itself is a high quality piece of software. So it’s love that the best elementary OS will be getting. Elementary OS devs know their paints and brush. Let’s give it to them. That is their primary selling point. 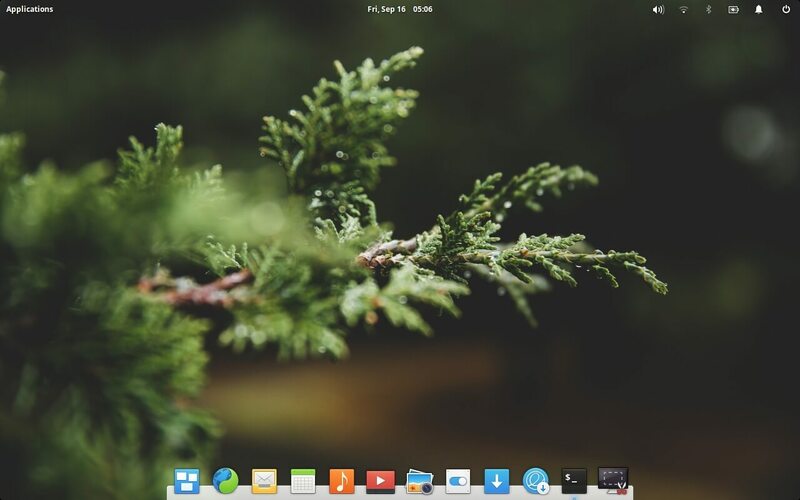 They have made elementary OS so elegant, It’s just so good on the eyes. In the new release they have taken it to the next level. The wallpapers are just gorgeous. They also have given new indicators. Some completely new and some redesigned marginally. The on-click drop down layout has gotten better. It just goes with Pantheon I must say. Power indicator also shows you the apps that are consuming too much energy. A good feature for a laptop. Right? Elementary OS has always been more Mac-like, visuals wise. Well, people who come to Linux from Mac’s, tend to chose elementary above all. 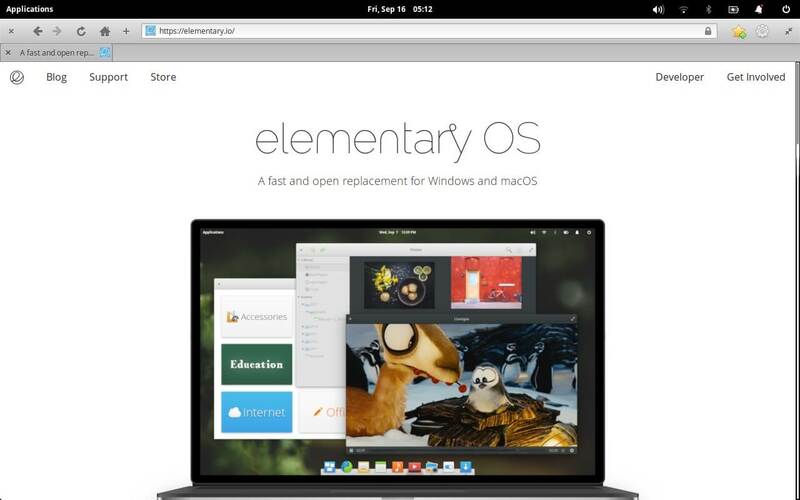 Now Epiphany has been chosen as the default web browser in the best yet elementary OS. This browser uses the same core as Apple’s Safari browser. Being a Chromium lover, I kinda liked the simplistic and on point browsing on Epiphany. 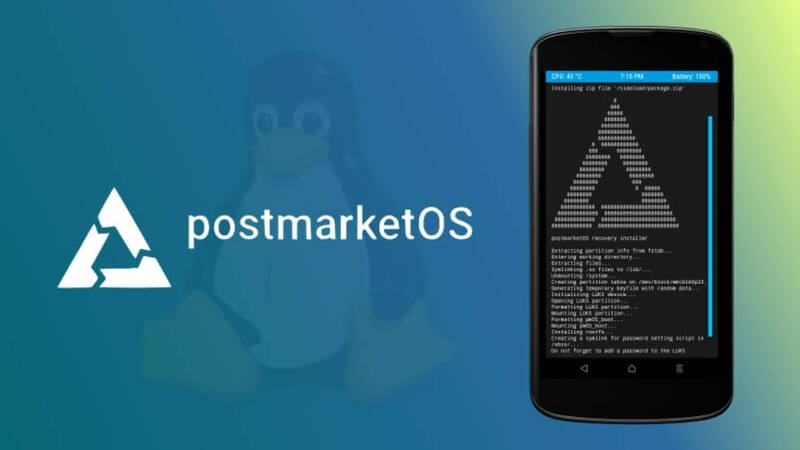 Many top distros too don’t yet include this feature yet. But, elementary has implemented this easy-to-use feature where Administrator can restrict other users from accessing certain content. 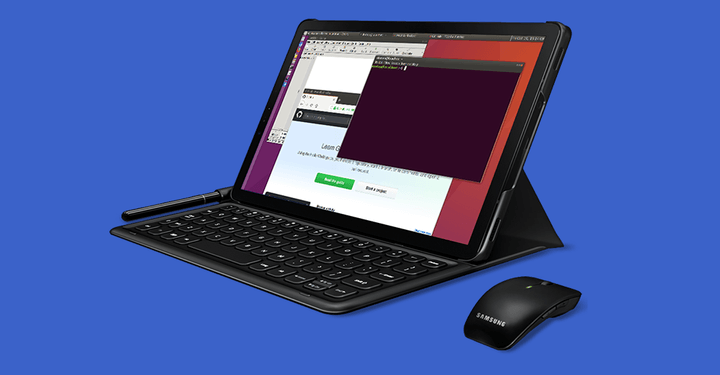 This can be a great tool to people who want to run Linux on home desktops with kids around the home. If you want to be sure your teen must have a safer online experience, elementary OS Loki is the better choice here. 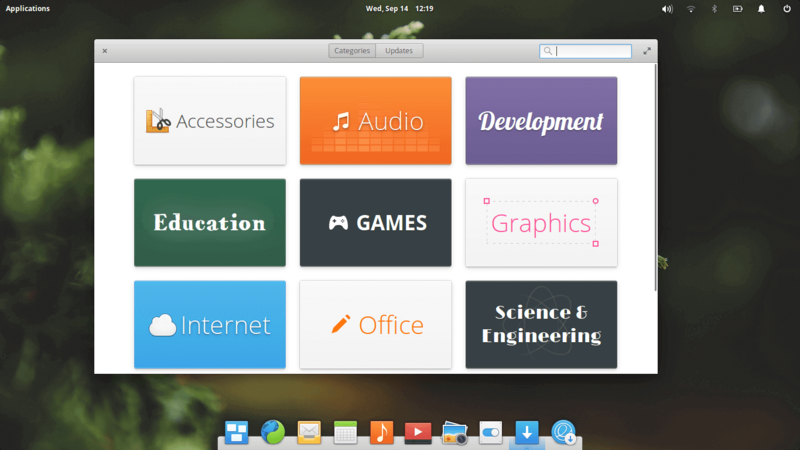 Another great reason for those elementary OS downloads to soar. 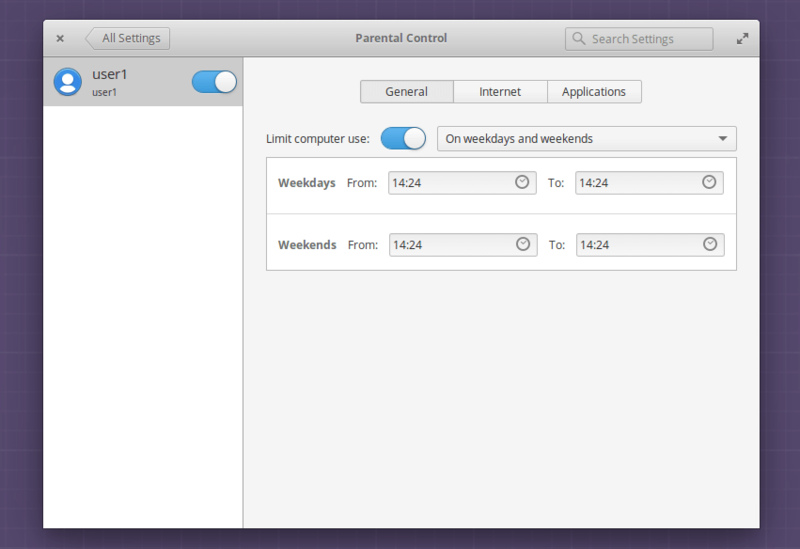 In elementary OS Loki, app management has been made much simpler. 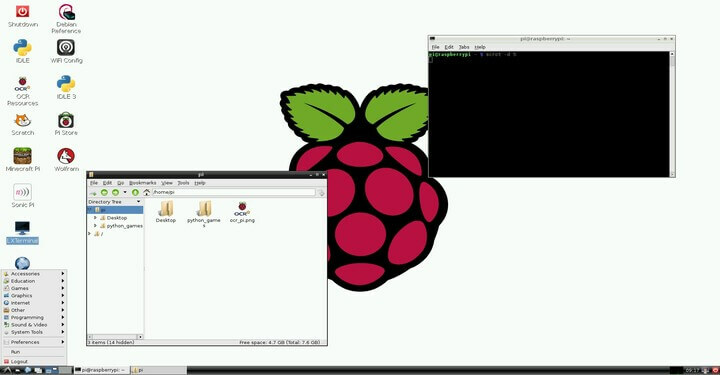 A lot of distros have implemented the Gnome Software Center which manages apps and updates both. 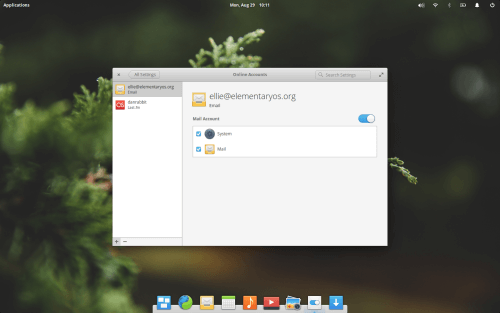 Elementary OS has introduced something new here. AppCenter is the new clutter free, accessible, efficient apps and updates handler for elementary. More artistry here too. You can just feel it all so arranged. It works at par with other such applications out there too. Just a debut here. Currently, it just works with the pre-installed Mail desktop app. But more services like Google, Facebook, Twitter will be made available soon. Just so You know, Loki will be bringing sync goodies in an update or two. Check this out! Everybody needs to use the incognito mode in the browser now and then. Why not apply that to the whole OS? That’s exactly what elementary OS have done here. Let me explain. you turn the new privacy mode on and the apps that cache your actions for your convenience will be forbidden from doing so. For example, the Ebook reader will not launch into the self help book that you were reading the next time someone opens the reader (If you were reading it in Privacy mode). Saved some embarrassment there. You know this might seem small. But it can give You real privacy even on shared desktops. 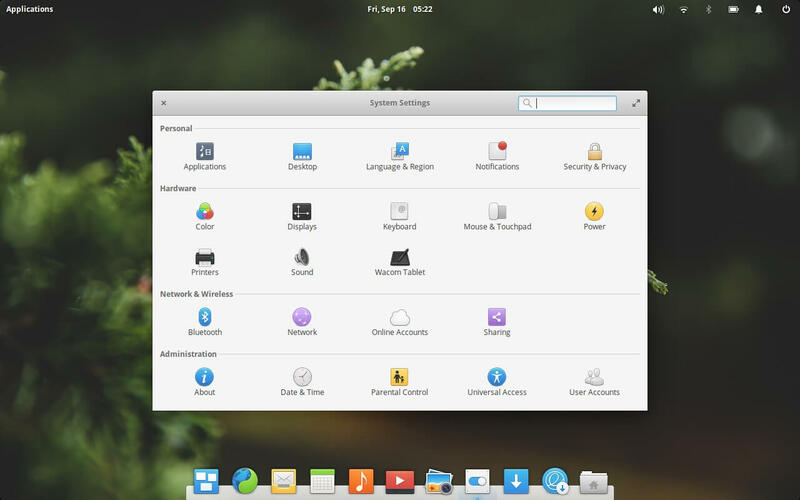 Linux Kernel 4.4 is powering the elementary OS. 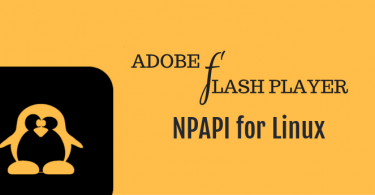 So you can expect a smoother performance on newer and a wider range of machines. Better graphics and performance. Like all the new software thingies, hardware gets better. Automatic brightness adjustment is added. So you can use it outdoors-indoors and you’ll find the screen adjusting to the surrounding light (If You’re computer has an ambient light sensor). What else. Yup, better touch support with intelligent advancements like palm rejection. So go ahead and try out elementary on that touchscreen device too. The experience will be on a higher level. Honestly, I do think elementary OS is headed in the right direction. 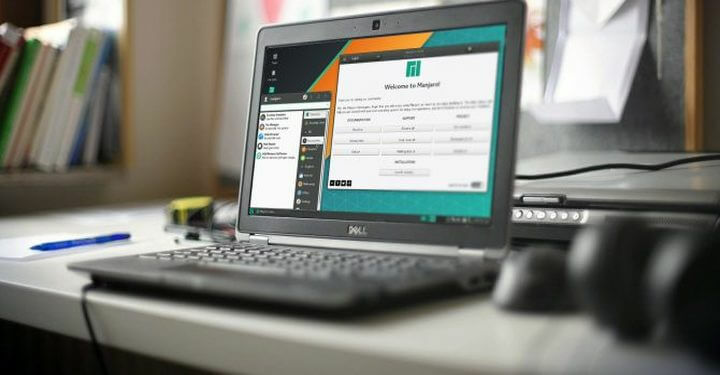 Custom and specially chosen apps, great development on their beautiful but equally simple desktop environment, a superb out of the box performance makes it unique. I did have some issues with the Wi-Fi. But it was nothing a restart couldn’t solve. And the super button didn’t launch the application dock by default. But that was it. No more issues. Well, you’ll find a very less but a functional number of application pre installed, giving you the room for customization. The desktop is absolutely show-off ready, stop reading and download elementary OS. Go on. Do give us Your views on this beauty.